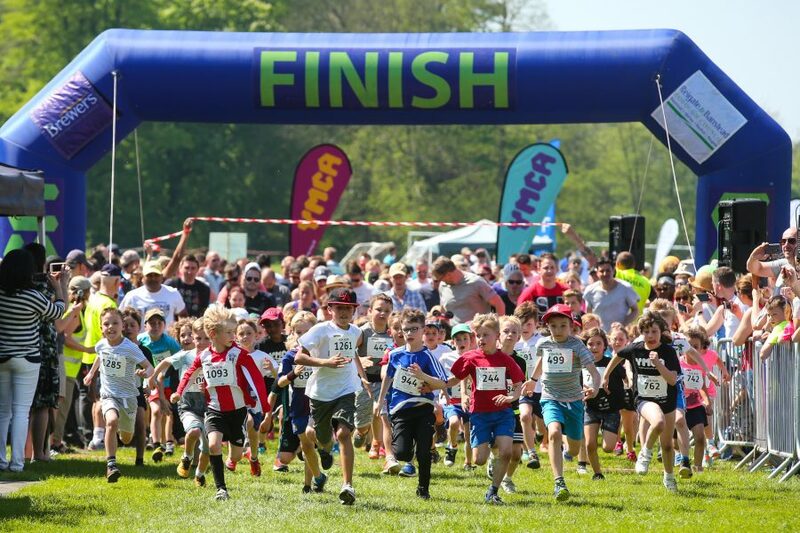 This year’s Fun Run and Sports Festival in Priory Park, which takes place on Sunday 5 May from 10:30, is helping local people get active through taking part in five and one mile adult and junior fun runs and bringing together over 20 different sports clubs, many of them offering free taster sessions. The fun runs begin at 10:30 with the five mile adults’ run, followed by the one mile adults’ route and continues into the afternoon with the junior one mile fun runs. Prizes will be given to the 1st, 2nd and 3rd male and female, as well as for the best fancy dress, in each race. Spectators and runners alike are invited to take a look around the stalls and try out activities such as the climbing wall or free taster sessions.